27 février 2009 - Librement consultable sur le site du jeu The Old Republic ! 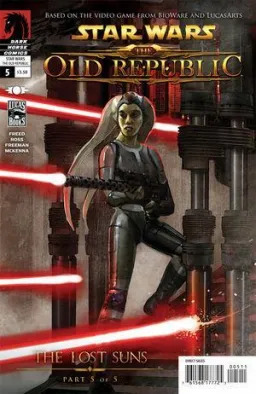 Comme on nous l'a annoncé au début du mois à l'occasion de la Comic-Con, Lucasarts, Bioware et Dark Horse se sont associés pour publier une mini série de comics qui seront mis à la disposition des lecteurs sur le site officiel du jeu The Old Republic. Un vendredi sur deux, un nouveau volet de Threat of Peace sera publié et nous racontera ce qui se passe dans les années juste avant le début du futur MMORPG. War between the Galactic Republic and the Sith Empire has gripped the galaxy for decades, but the sacking of Coruscant and a subsequent peace treaty are changing everything. As the Republic scrambles to re-establish order, the Sith Empire moves quickly to consolidate power within its new dominion. 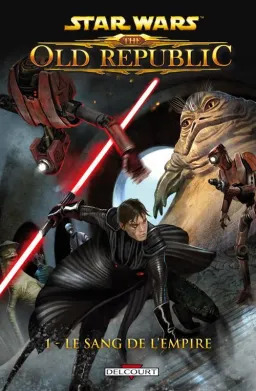 Behind closed doors, however, individual Sith Lords engage in a quiet but deadly power struggle, and discord breaks out among the Jedi as they wrestle with the moral implications of the new galactic balance. 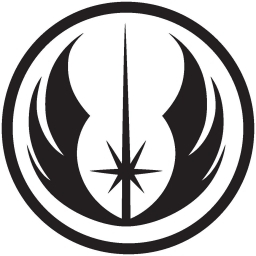 During these chaotic days, the stories of several critical characters interweave as they pursue their passions, stand up for their convictions, and ultimately lead the galaxy back to the brink of a catastrophic conflict. Le premier arc contiendra vraisemblablement 6 volets, ce qui correspondra à peu près à 3 mois de publications. 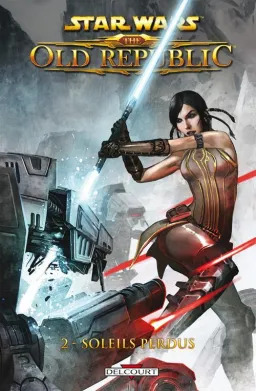 The Sith Empire has scored a series of solid military victories over the Republic, winning control of several critical star systems and seriously damaging the Republic's logistical supply lines. Overwhelmed but stoic, the Jedi and the Republic Military have succeeded in defending the core worlds and have slowed the Empire's steady advances. In a surprising turn of events, the Empire has now extended an offer of peace to the Galactic Senate. Wary but desperate, the Republic has agreed to engage in ceasefire talks. 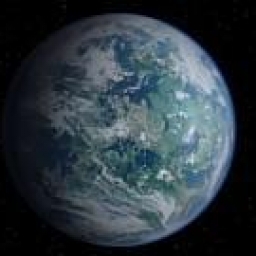 A large delegation of prominent Senate and the best and brightest of the Jedi are traveling to the planet Alderaan, where they expect to hunker down for lengthy negotiations on the terms of a treaty with a representative from the Sith Dark Council. 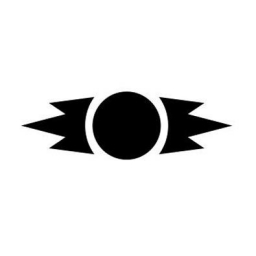 Consultez dès maintenant les fiches des nouveaux personnages réalisées par Ryath ! Rédigé par Benson800 le 27 février 2009. Classée dans la catégorie The Old Republic.